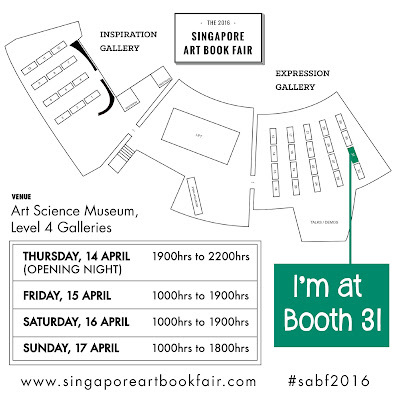 I am back the Little Red Dot early this year for the 3rd edition of the Singapore Art Book Fair. In my last 2 solo art exhibitions, I've pre launched books and prints as part of the show, but nothing to this extent. Books and prints take the centre stage this time around. 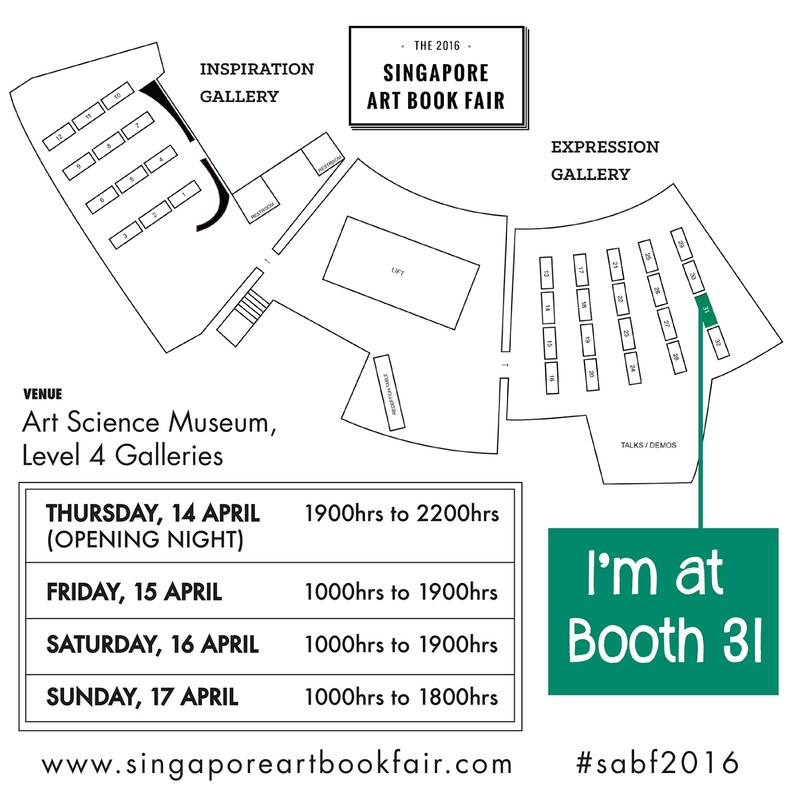 So that's why I am thrilled to be on the list of exhibitors this year. 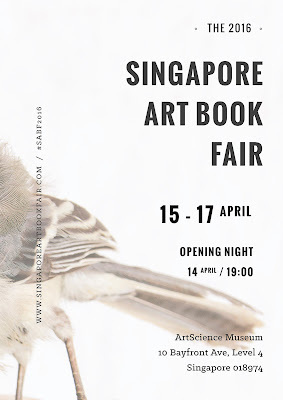 The crowd is going to be really good because of the location of the show - the Art Science Museum. 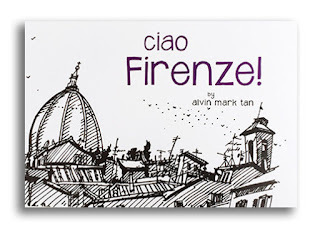 Thirty Days on the Camino, Ciao Firenze! and Figuring Out. Be sure to say "hi!" at my booth. It's going to have the look and feel of a souvenir shop vendor at Santiago de Compostela - the end point of my trek in northern Spain. Here is the work in progress for the diorama and props that I am making for the show. Freebies: For those who come to visit my booth, I will be handing out mini art cards and of course I will have stamps for you to chop away and take home with you. Looking forward to meeting everyone at the show. The Camino de Santiago is a popular pilgrimage route in Europe. 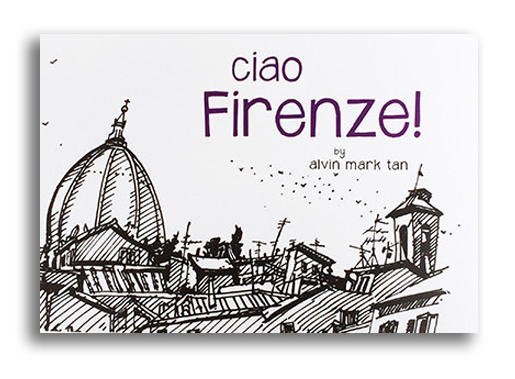 Globetrotting art Alvin Mark Tan walks 800km of the way over 30 days, and records his sights and experiences in his drawings. He hopes his story will inspire readers to go off the beaten track from time to time. Here are some highlights at the printing press. 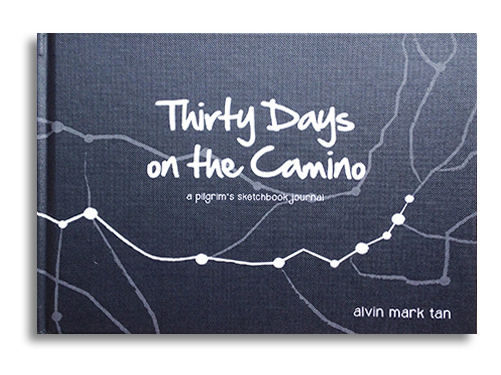 First in line, the cover for Thirty Days on the Camino. This is the magenta plate of sheet that is ready to be used. 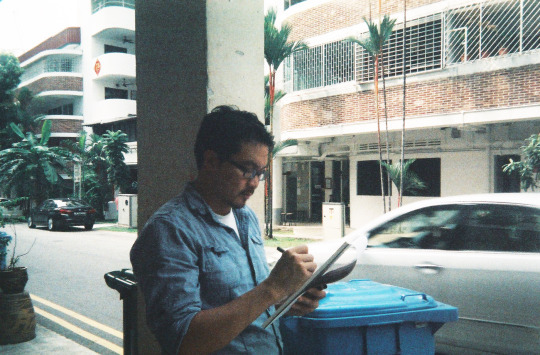 Here's a quick sketch of Mr Chong operating the Heidelberg Press and ensuring that everything runs smoothly. At Also Dommie, the boutique hand of Dominie Press, checking the proofs. 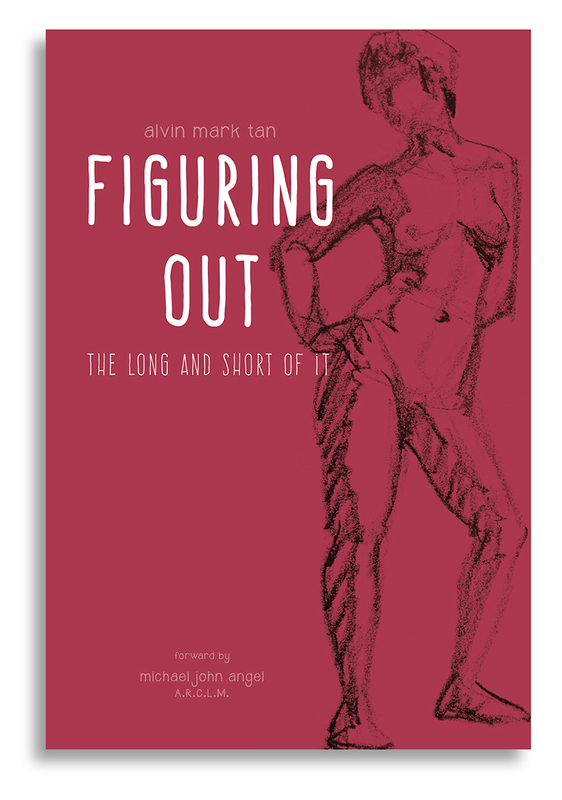 Since I have a publisher now, I had to create a new ISBN number for the 2nd edition. 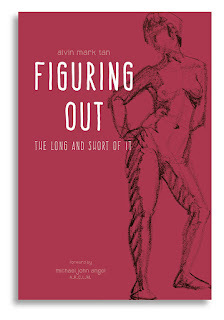 And Finally... this is one of the 50 pre-launch copies that was out on 31 March during a Camino sharing by Clare Chua at Campers Corner which included a book signing.